When: Sat., April 27, 9 p.m.-12 a.m. The intimate and relaxed ambience of Eureka’s historic SpeakEasy is the perfect setting for the jazz-funk stylings of superb vocalist Paula Jones. 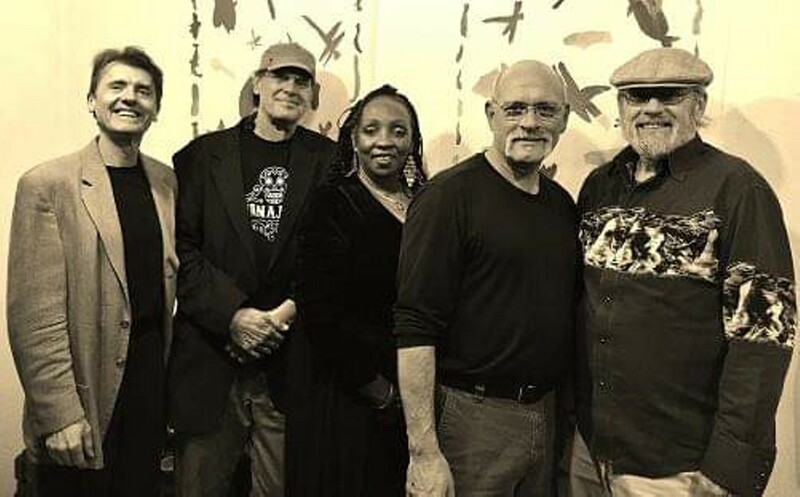 Backed by some of Humboldt’s most accomplished musicians; Tim Randles on keyboard, Ken Lawrence 5 string fretless electric bass, Mike LaBolle drums and Don Baraka sax and flute.